SMARTech electrical services are able to deal with reactive call outs to planned preventative maintenance and undertake electrical test inspections, diagnostics and fault finding on electrical systems. Our team of electricians are NICEIC registered Approved Contractors and are specialists in commercial electrical work – from electrical inspections, maintenance, PAT testing and design installations. SMARTech electrical services provide all of your commercial electrical contracting services – meeting the latest safety standards and regulations; guaranteeing to give you a safe and reliable electrical supply. 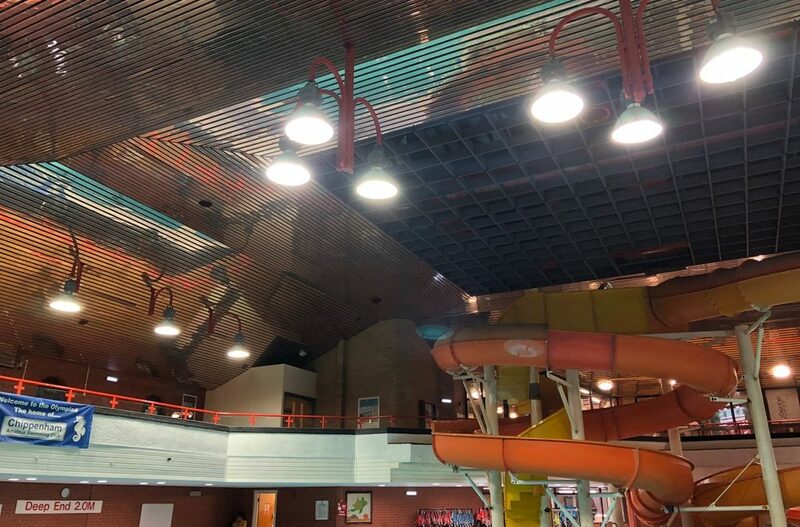 Whether your requirements are for large commercial industrial units, leisure centres, offices and retail shop fitting, our team will design and install the electrical services without disruption to your organisation. Our team of qualified electricians and office based support staff ensure that your contract is completed on time, within budget and with a high level of service and safety. If you have a requirement then please contact SMARTech electrical services for a free, no obligation quote for your project on 01225 635 660.